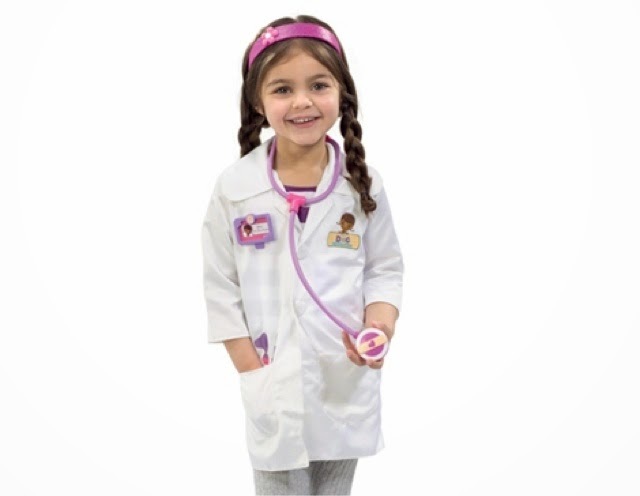 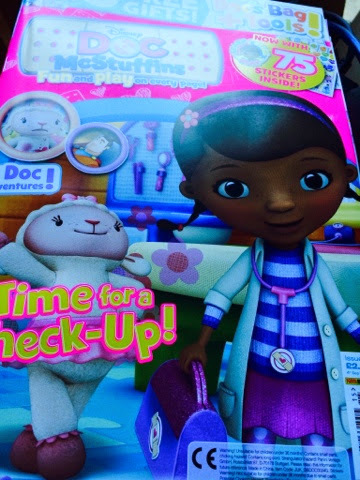 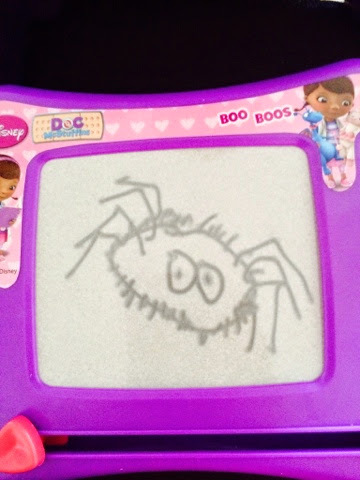 Emma in Bromley: Whats Inside our Doctober Doc Mcstuffins Twitter Party Box? 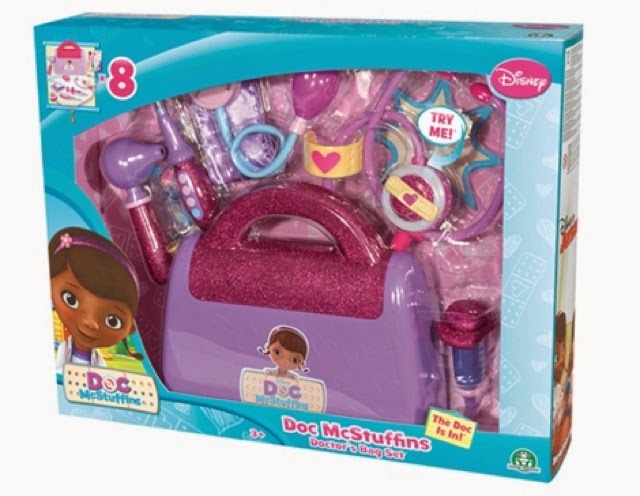 Whats Inside our Doctober Doc Mcstuffins Twitter Party Box? 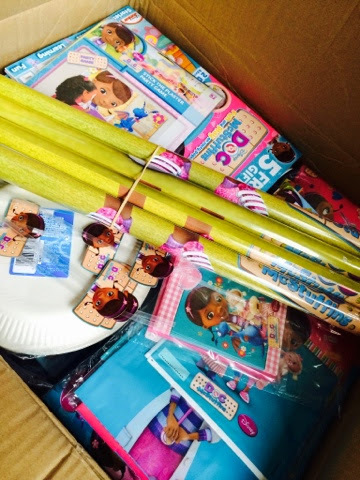 Here's a look at what was inside the party box! 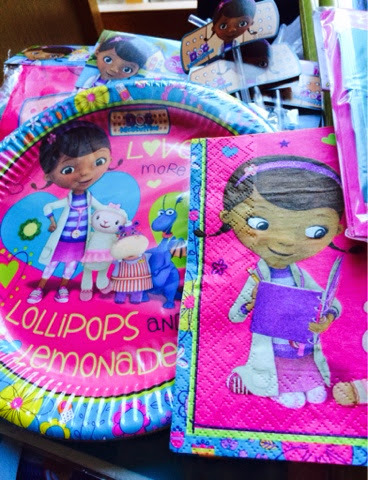 • Party table supplies - plastic cups, napkins, straws, paper plates and a table cloth. 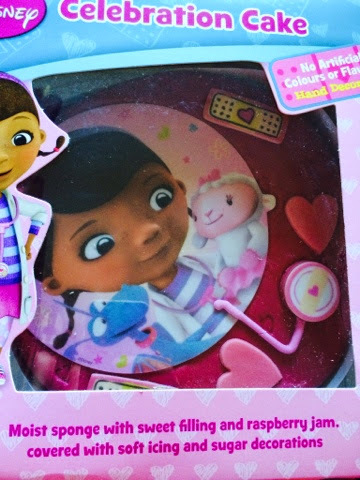 • A CAKE!!!! 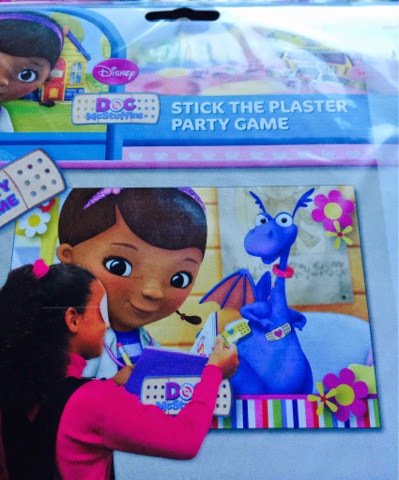 - I've already hidden it - it's only chance of making it to the party! 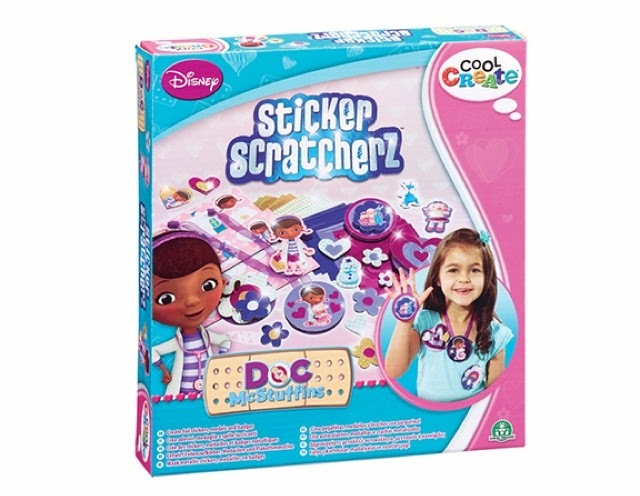 • Activity packs full of mini pencils, activity booklets and stickers. 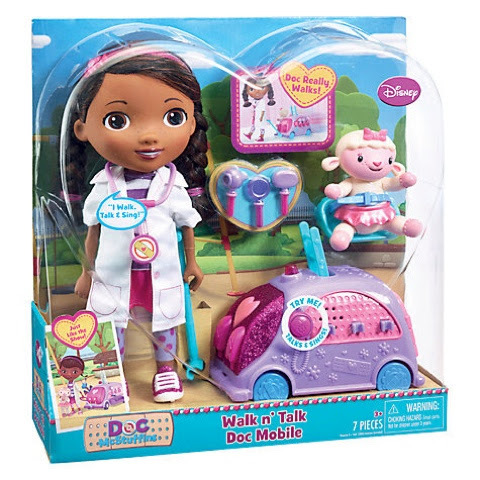 • Walk n Talk Doc Mobile - more about this wonderful toy will follow in a separate blog post!